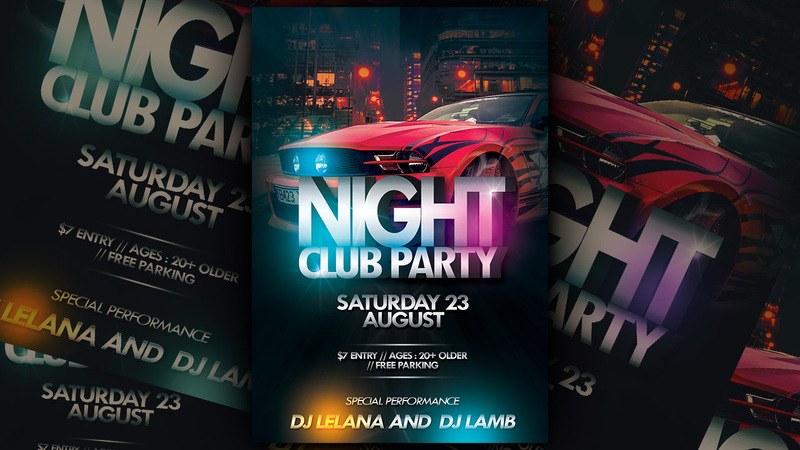 In this tutorial I am going to show you how to create nightclub party flyer in Photoshop. 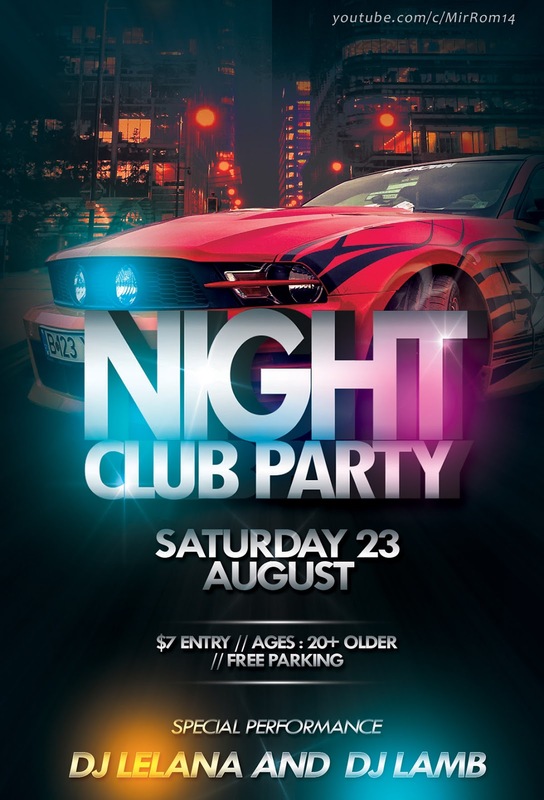 Using different shades of light on a dark background and simple 3D text makes attractive night club flyer. Enjoy! Wow! We can do that? Thanks heavens! I am so happy to know about it, though I don’t have much knowledge about Photoshop but my sister will definitely help in making the party flyers for my 25th anniversary, I have booked a beautiful Chicago event space for it and I am super excited for the day.